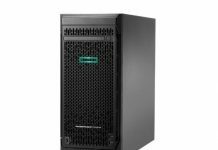 STH is getting its first HPE Moonshot system in the next week. We have started a massive resource and associated thread in the forums with more relevant information than just about anywhere on the systems. Here is the initial Unofficial HPE Moonshot resource. There is a linked discussion thread that has 25 printed pages worth of linked Moonshot resources from the STH community. 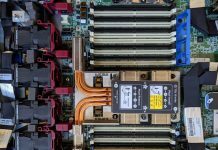 If you want to learn about the HPE Moonshot platform, this is the place to go. Much of the information was contributed by STH forum member b3nz0n8. During the process, we saw a video with two newsworthy items. 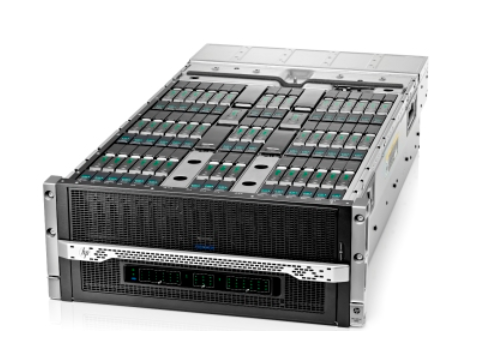 We did have some folks point to the HP (now HPE) video of the HPE Moonshot which at first looks like a standard marketing video. What we instead found was two newsworthy and undocumented products that were either not announced publicly or never released. If you look closely around 12-13 seconds into the video, there is a picture of a HP/ HPE PONK. The HPE PONK appears to be a system that holds a small number of Moonshot cartridges (appears to be 4) in a less dense form factor. We do not have too much information about these devices but starting around 12 seconds into the picture you can see the system clearly. In the screenshot above, you can see the cartridges, chassis and power supply. You can also see the connecting PCB on the bottom of the chassis. 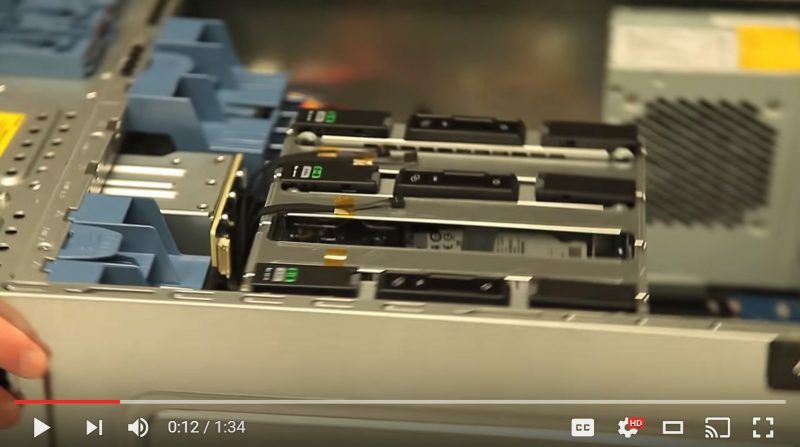 The second newsworthy item in the YouTube video appears to be some sort of storage node (red PCB to the left). As one can see, the red PCB Moonshot cartridge to the left has two 2.5″ drives installed. Without a clearer picture it is hard to tell exactly what this node is we can only speculate what the then HP Moonshot cartridge is. We do however think that this node is some sort of storage node. 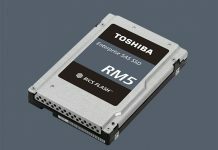 It would be extremely interesting to see these as small distributed storage nodes in the chassis. What are you getting, exactly? The system’s I’ve got around are entirely m300 with a combination of 45G and 45Gc switches. I’ve been wondering about how the quad-node cartridges are addressed when it comes to bridging IPMI commands.